Club or Bus? Bit of both! Sporting Event. A one day test match, the races, or a footy match can make for a good time. Group rates are usually available and there is always something on somewhere. Poker Night. Hit up the casino for the night, or host a casino night at someones house or a private room at a club or bar. Hire tables and equipment, maybe a few dealers to run the tables! Adrenaline Fix. Bungee jumping, wakeboarding, rally car driving... the list is endless and there are a ton of tour operators out there that cater to Bucks groups. Check out this link for activities and bookings in your area. Concerts. Check out if any shows are coming up that might rock your Buck's socks off. Nothing like starting off the night throwing a few devils fingers in the air at a concert before heading out on the town. Golf Day. Driving golf carts around, drinking beers, and smashing balls. Book it! Booze Cruise or Houseboating. There are a ton of evening licensed boat cruises if you are near a major water-way, just Google cruises in your area. If you have a few days, look into booking a houseboat on the Murray or longer cruise, like these amazing Kimberly to Ocean luxury cruises. Road Trip. Get in the car and go! Hire a beach house and bring the surfboards, book a campground where you can make a bit of noise without annoying anyone, or hit up a resort where you can chill out and let loose without interruption. Need some help or inspiration? Check out Australian Road Trips. Backyard BBQ. It may sound like any other weekend, but if you don't have the resources or time to get away, just getting the boys together and banning the ladies from the house for an afternoon or evening can make for a good time. Fishing Charter. Take to the waters and catch your dinner. There is no better excuse to stand around with a beer than fishing, and chances are you are pretty close to the coast: let these guys help. Party Bus. Let someone else do the driving so you can focus on the important stuff! The boys at Pub Trek have got it down to a science! Buck's Party Do's & Don'ts. 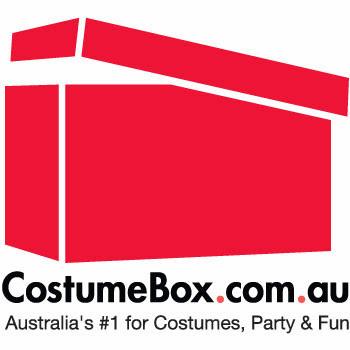 Need ideas for Buck's Party costumes? 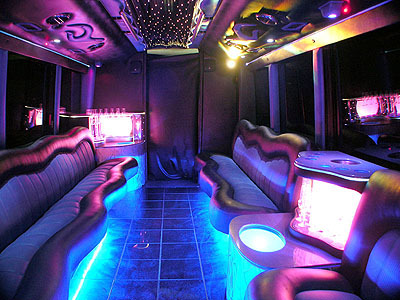 I love party bus ideas. Theme party work great with a party bus. I like the poker night idea. We guys can have so much fun and win some money too. I like poker at night.you can meet different people no matter who they are as long you have money. This buck's party ideas are very nice choices to have a perfect and enjoyable buck's party. I think, shooting sport event can be one great idea for the best buck's party with full entertainment.